Dub-Eye Apple Watch Latest News Trending News How Apple Watch measures your heart rate? 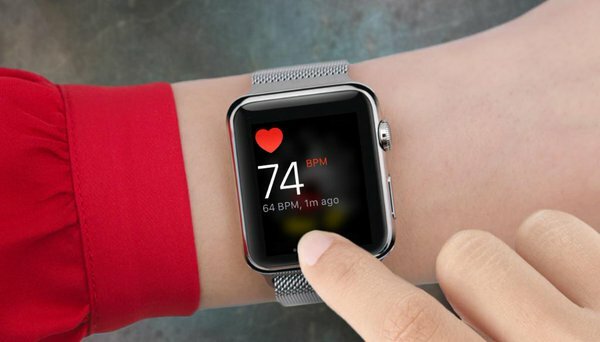 How Apple Watch measures your heart rate? Got a question about the heart rate sensor on Apple Watch? Find out how it works! You can check your heart rate any time using the Heart Rate Glance. And when you're using the Workout app, Apple Watch measures your heart rate continuously during the workout. This information, as well as other data it collects, helps Apple Watch estimate how many calories you’ve burned. In addition, Apple Watch measures your heart rate throughout the day when you’re still. You can see these background heart rate measurements in the Health app on your iPhone. Since Apple Watch only takes this background reading when you're still, the time between these measurements will vary.